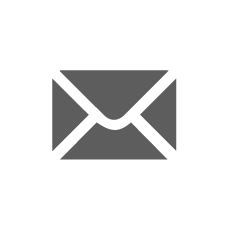 IdPet has joined forces with Oscar’s Law to help fight unethical puppy farming and to highlight the importance of having up to date identification tags for your pets. 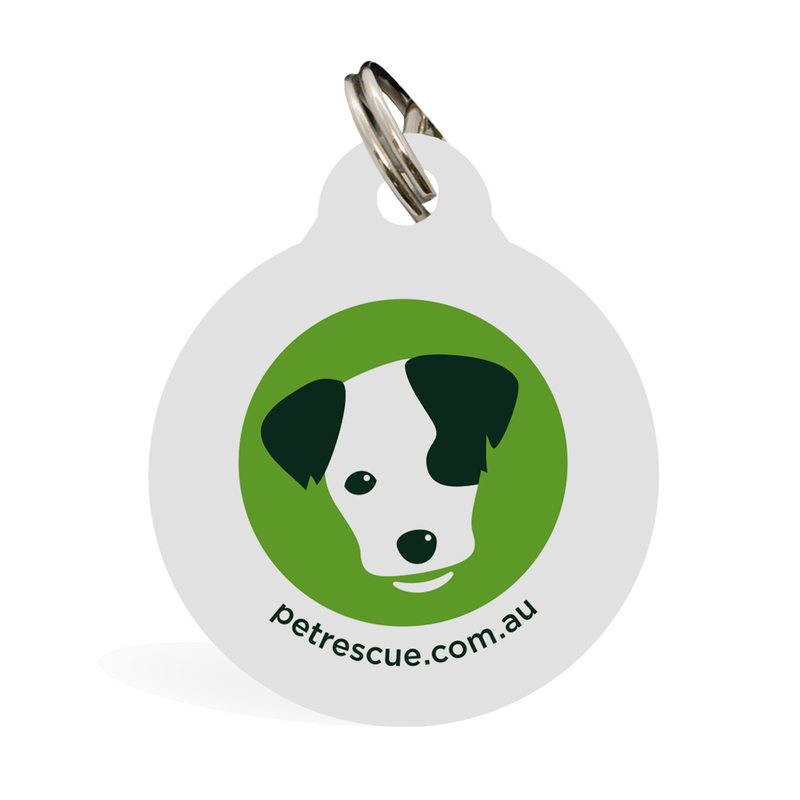 $6 of each Official Oscar’s Law ID tag sold will go directly to Oscar’s Law. 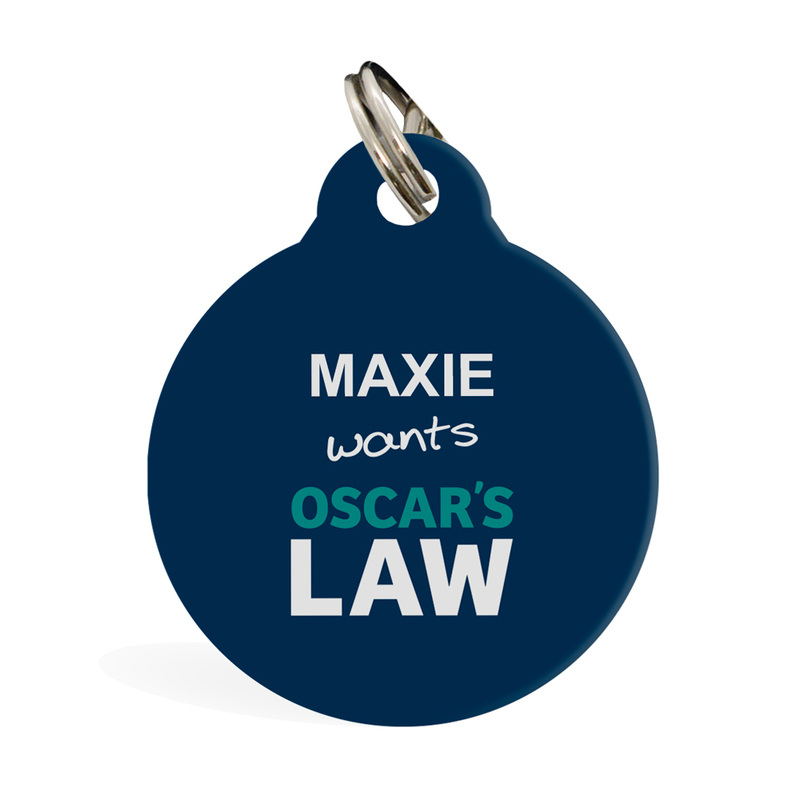 Order your very own personalised ID tag and let everyone know your pooch is all Paws in for Oscar's Law. 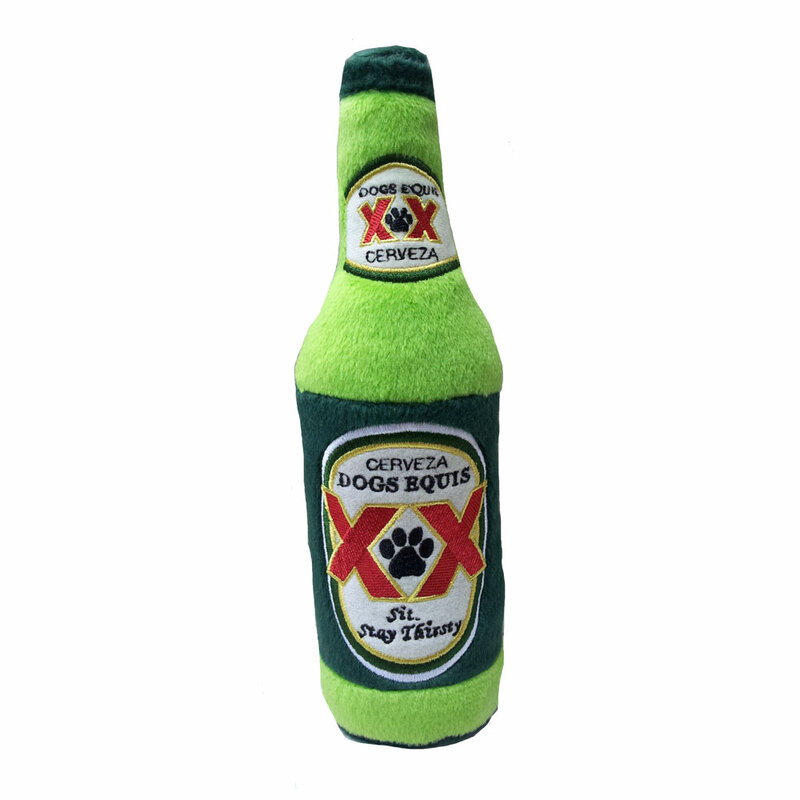 Your pet's name will be displayed on the front side with Oscar's Law logo and additional text including contact number will be printed on the back. Made from strong aluminium with a stainless steel split ring. The print is sealed and waterproof. 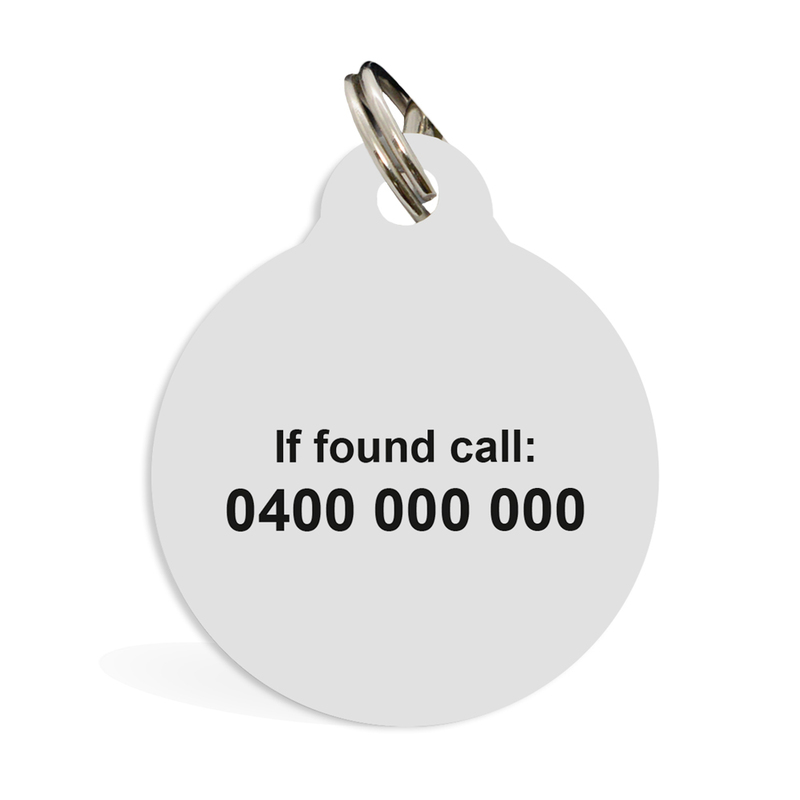 ***Please check your pet's name and contact number are correct before paying for your item. Preview your design and click update before adding to cart. All information is printed exactly as provided. 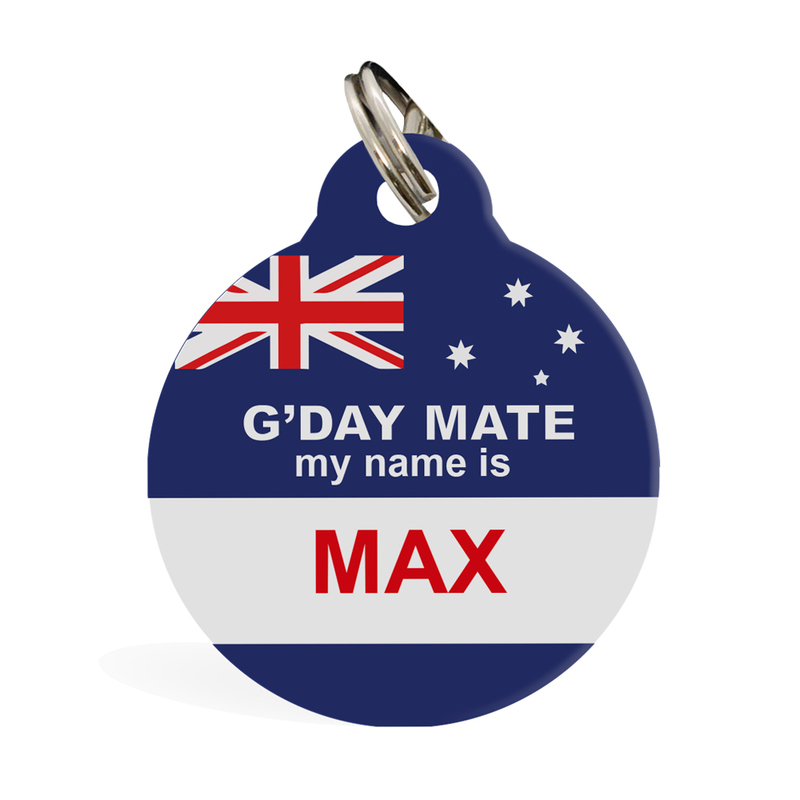 To help support this great cause, purchase your official personalised Oscar's Law Id tag from us. Want to do more! you can continue to help IdPet and Oscar’s Law raise awareness and funds to support this great cause by sharing and re-post campaign messages and adding your photos wearing your ID tag to Social media. Remember to include #idpetoscarslaw #allpawsin and tag @oscarslawinc and @idpetaustralia. It's time to put an end to animal cruelty and abolish unethical Puppy Farms!